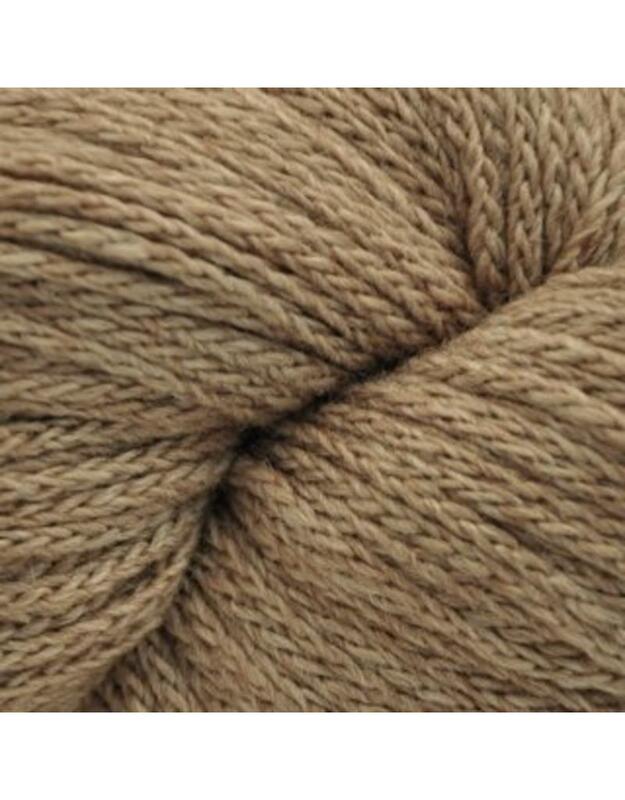 Eco Cloud is simply a beautiful yarn. 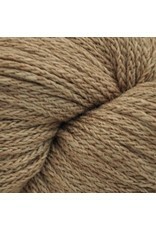 Soft merino and baby alpaca with a chainette construction make this yarn light and cozy. Knitting Gauge: 18 st per 10 cm or 4"